Shaykh Umar memorizes an entire religious text and only later comes to understand its deeper meaning. 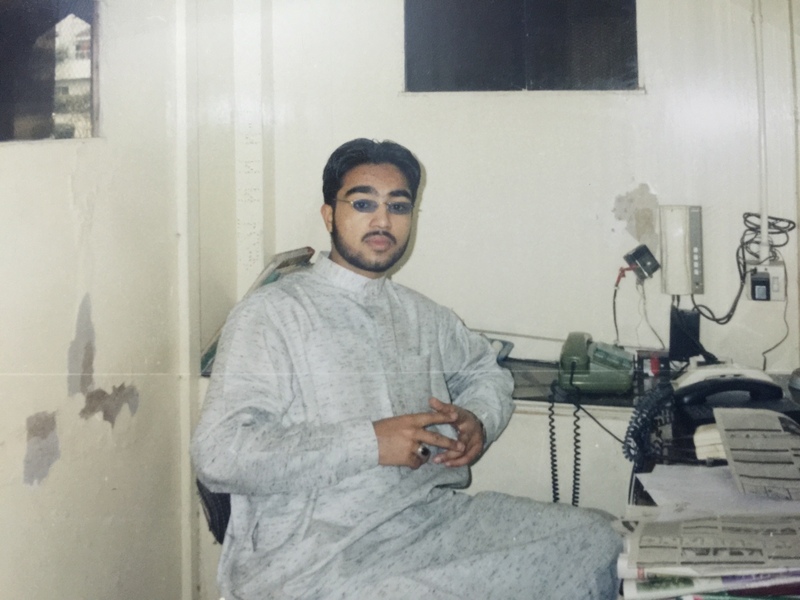 Shaykh Umar as a teenager. 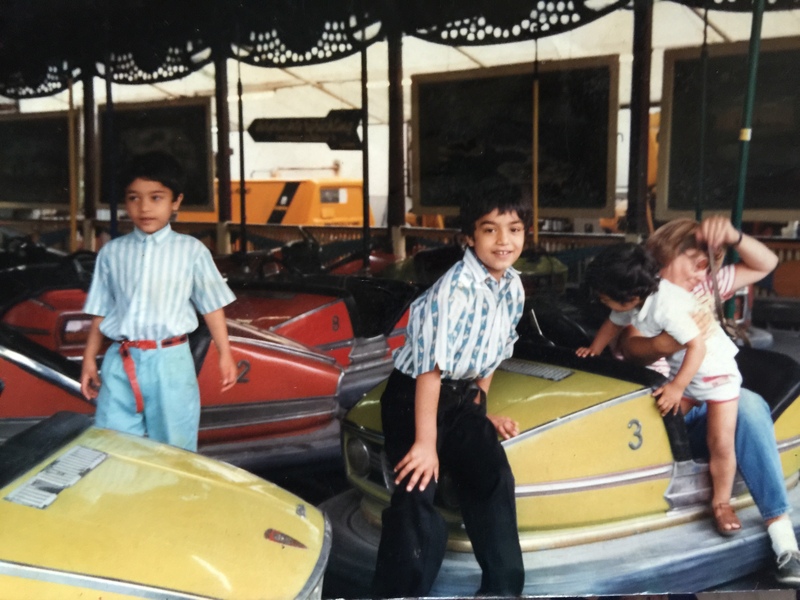 Shaykh Umar as a child in Holland. 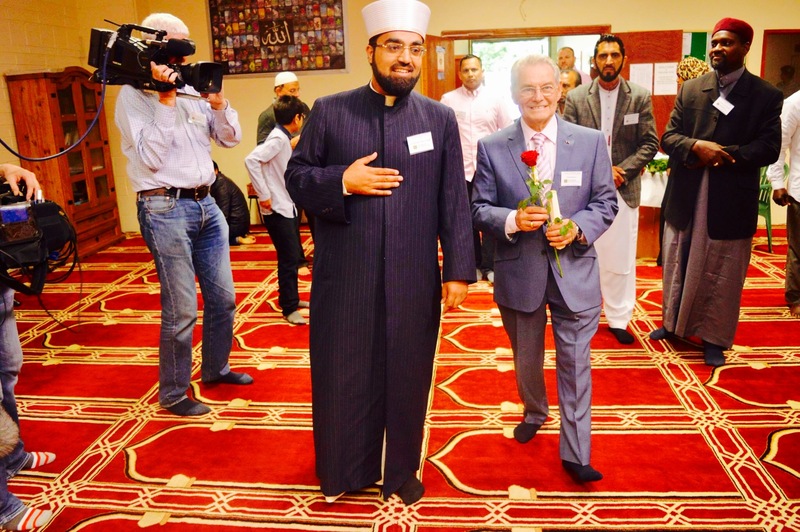 Shaykh Umar with Tomi Reichental, a survivor of Bergen Belsen Concentration Camp. This was the first time a (Jewish) Holocaust survivor had been invited to speak in the mosque.